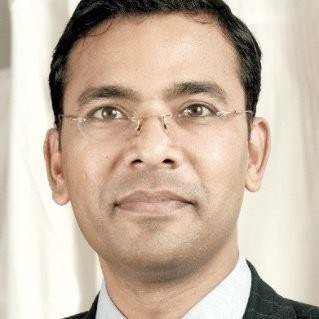 OYO, South Asia's largest hotel chain, has appointed Rakesh Prusti as its General Counsel. The appointment comes at a key point in the company’s journey into the next level of growth into the international market and expansion with a much larger tapestry of its service offerings. Rakesh joins OYO following an outstanding stint at Max Healthcare as Director – Legal, Compliance & Regulatory Affairs, where he was instrumental in several inorganic initiatives, efficient management and creating awareness on managing medico-legal issues, strengthening corporate governance and compliance system and advocacy functions for the company. A seasoned professional, Rakesh has spent over 22 years in reputed companies from diverse sectors including French retail giant - Carrefour, NIIT Technologies, Global Vantedge (now Aegis), Cottage Industries Exposition which has given him both macro and micro view of legal and corporate governance strategies in different business environments.